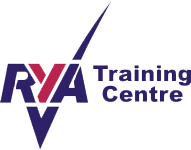 The Club is an RYA Recognised Training Centre and we offer RYA certified training courses for dinghy and keelboat sailing, windsurfing and powerboating. These courses are for existing and new Club members. 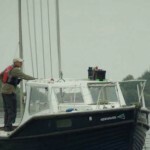 Club membership also allows you to hire our Club boats after successful completion of your Level 2 course, and to join in our free “Tuesday Group”, “Friendly Friday” evening and “Sociable Saturday” afternoon sessions to introduce you to racing and give you help on the water. Once you’ve mastered the basics, you may want to develop your sailing and racing skills further in the boat of your choice. 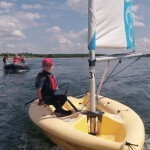 You can achieve this through our summer Saturday Sailing Clinic, through our club coaching sessions on summer Saturday mornings and through class-specific coaching, usually in association with the Training Centre and the relevant racing fleet in the club. We offer a special three-month membership package, available only to new members who book a training course through our Training Centre. Gift vouchers are also available, both for the courses and for membership. 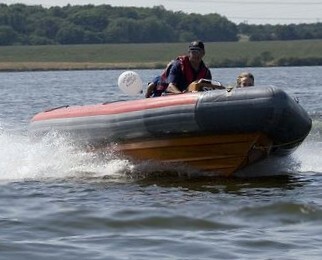 Our training school is managed by our Principal and staffed by a team of qualified instructors. We offer a complete development program for young people and adults: we aim to serve all levels of interest from total novice through skills improvement, learning how to race for fun and entering into competition. 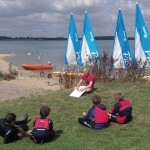 Lessons take place either in your own boat or using the growing fleet of Club boats. 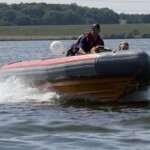 We also provide RYA-approved Powerboat courses. 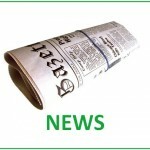 Click through below to view details of specific courses on offer. You need to provide a waterproof top and adequate soft footwear. We also require that you wear a wetsuit. They’re available secondhand and from all good chandlers. Some major supermarkets have products priced from £15 – £25 upwards.